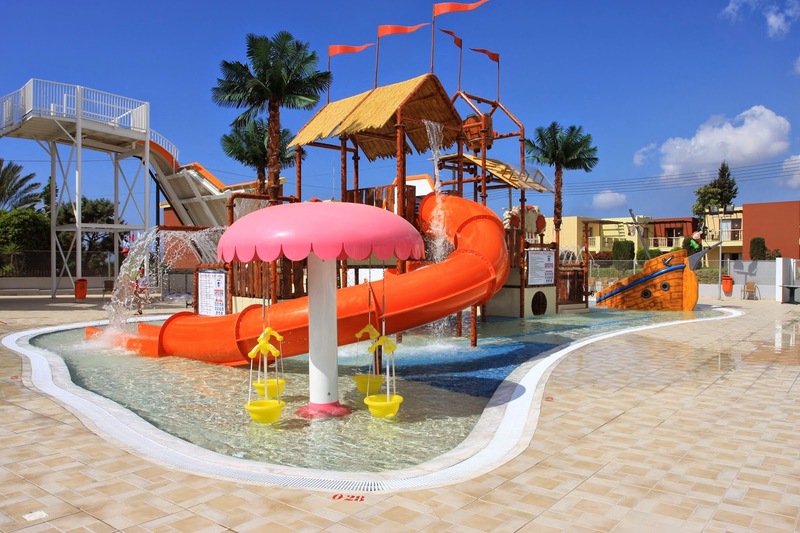 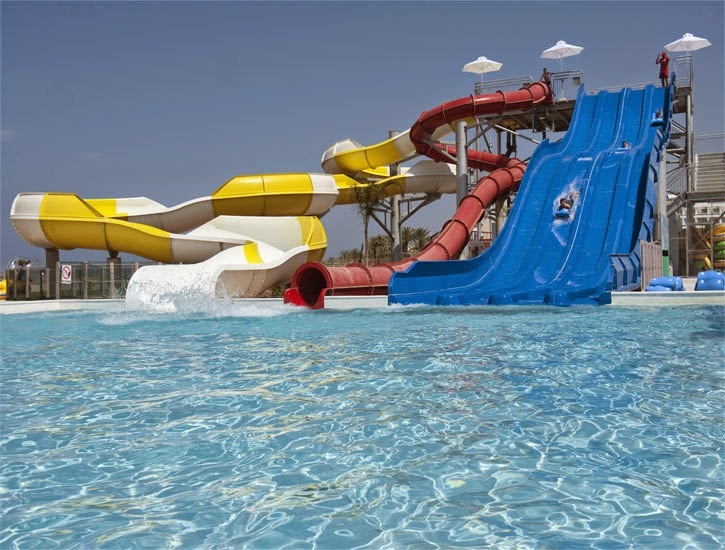 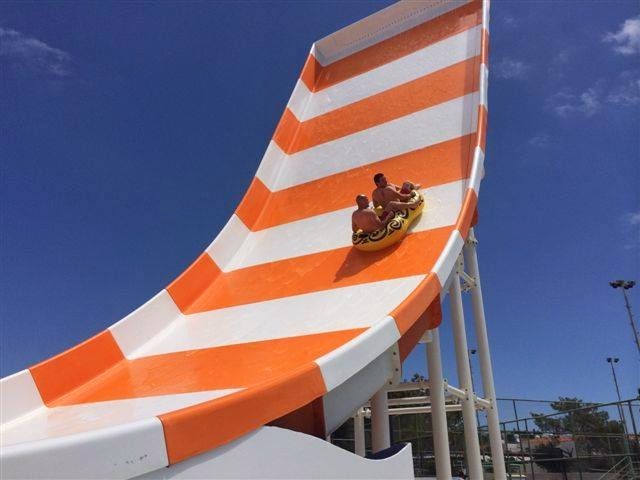 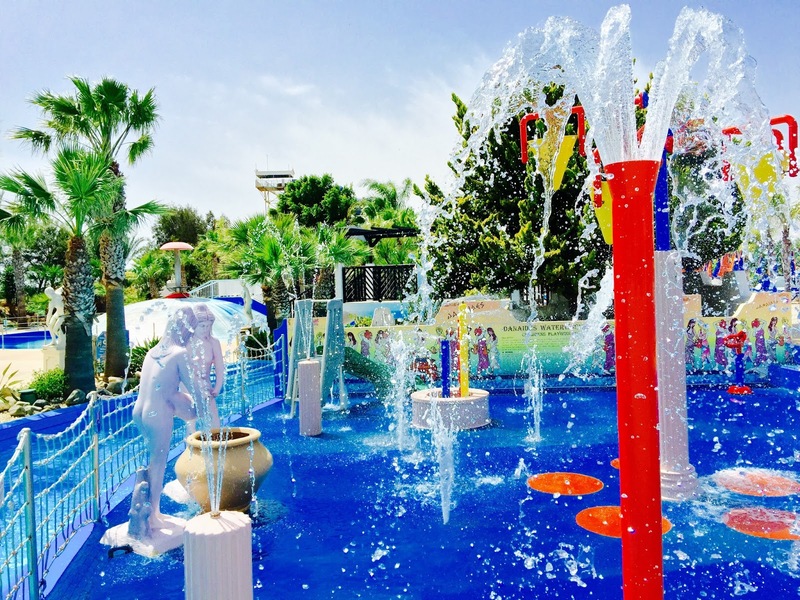 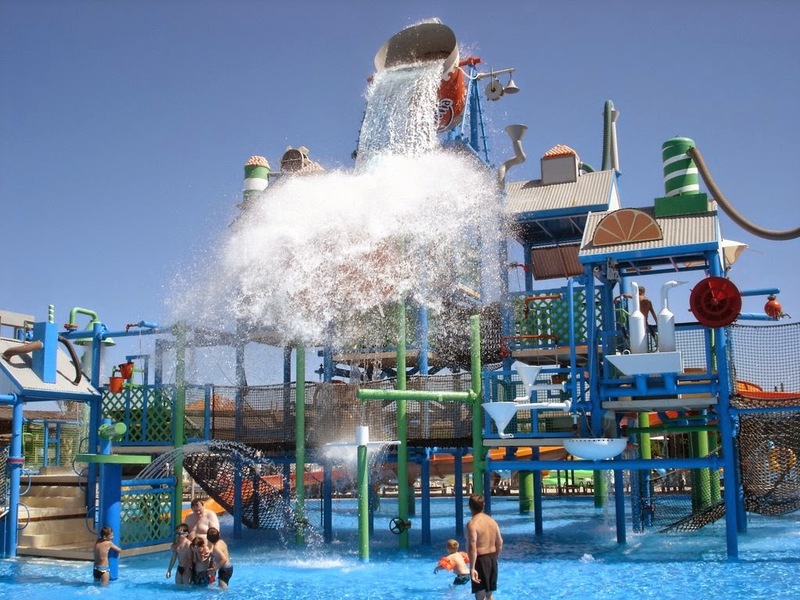 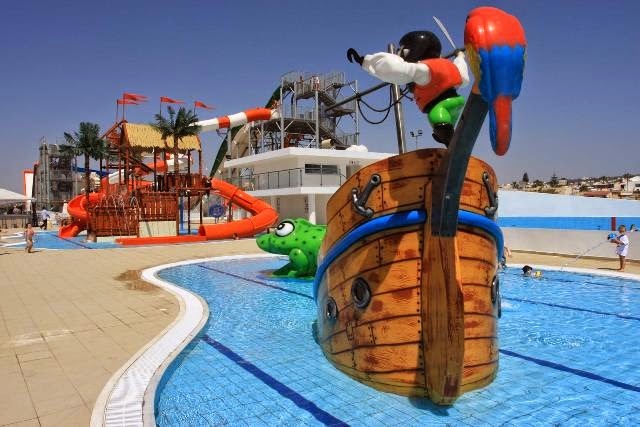 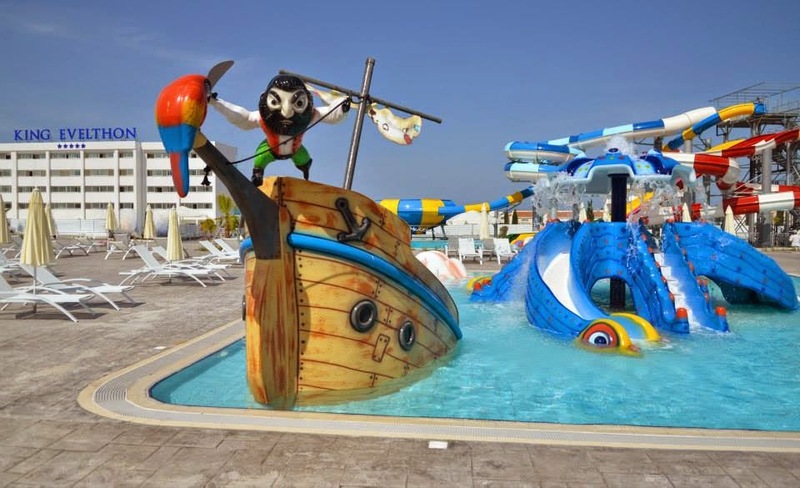 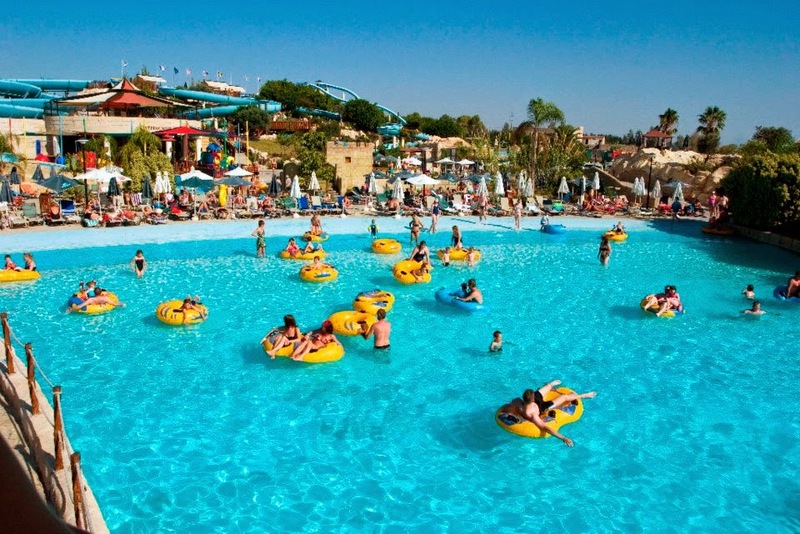 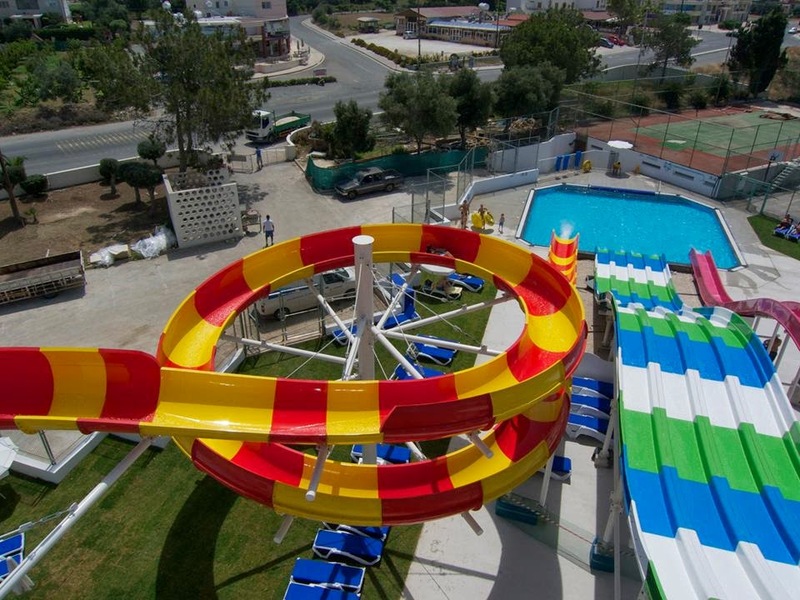 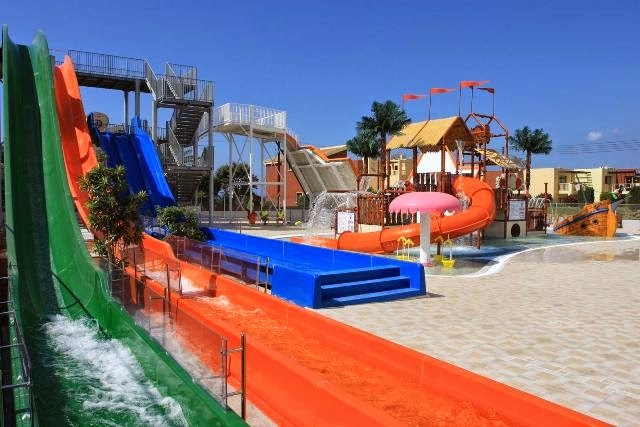 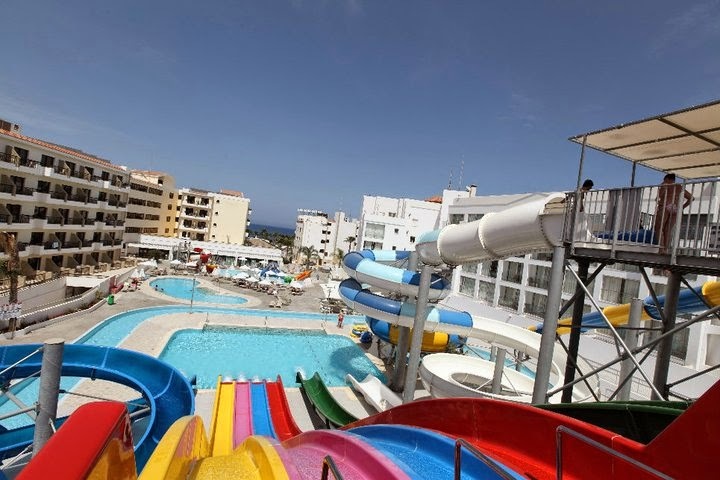 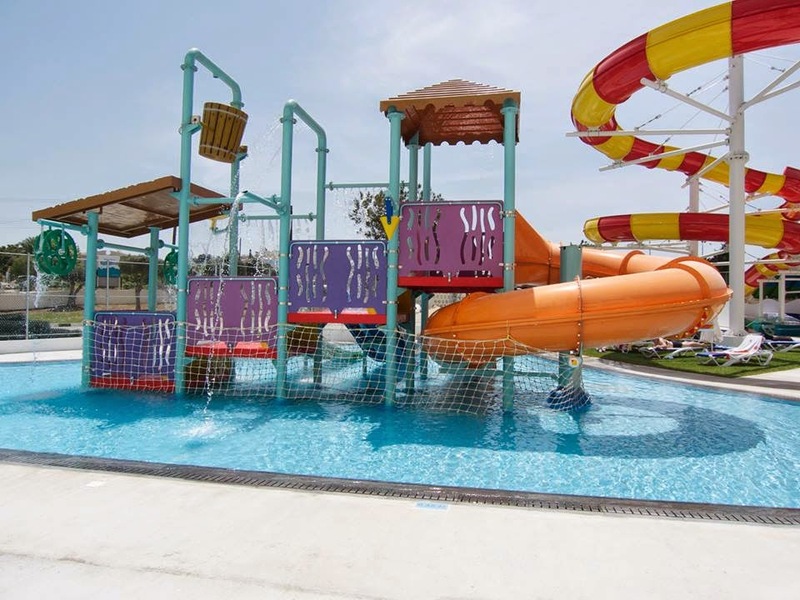 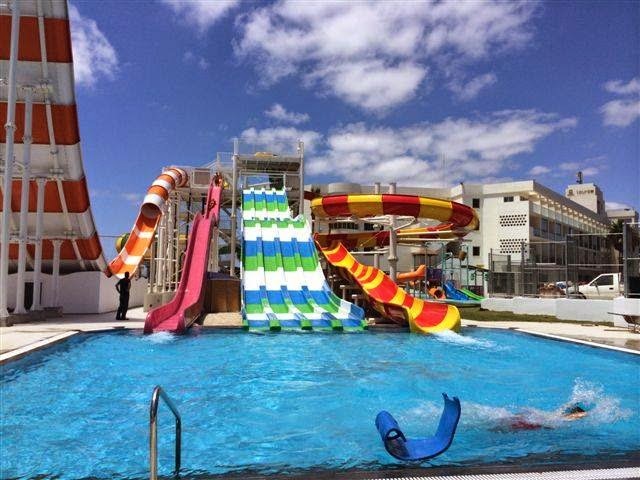 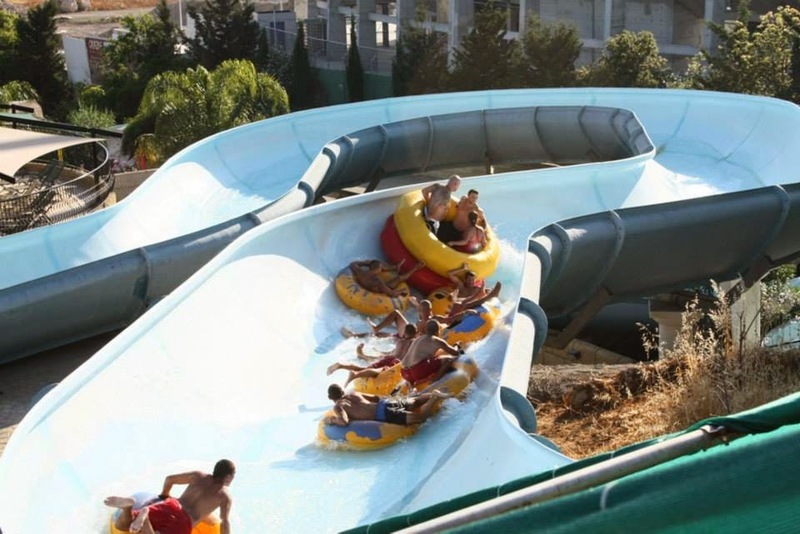 There are three main water parks in Cyprus but also lots of hotels having water parks facilities .The waterparks can be found in Limassol, in Ayia Napa and in Pafos. 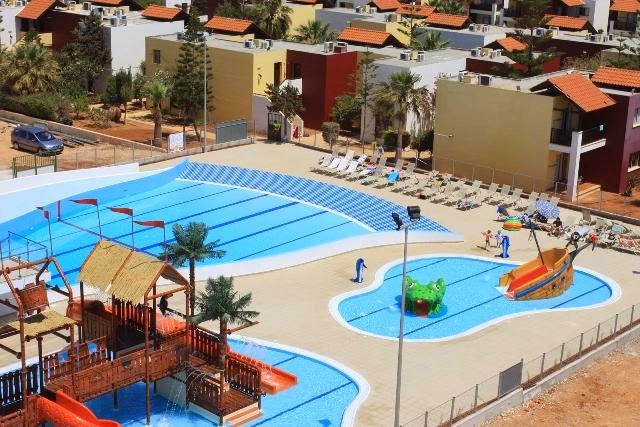 Some of the hotels facilities are open also to nonresidents for an entry fee. I will put in the details so you could enjoy them one by one. 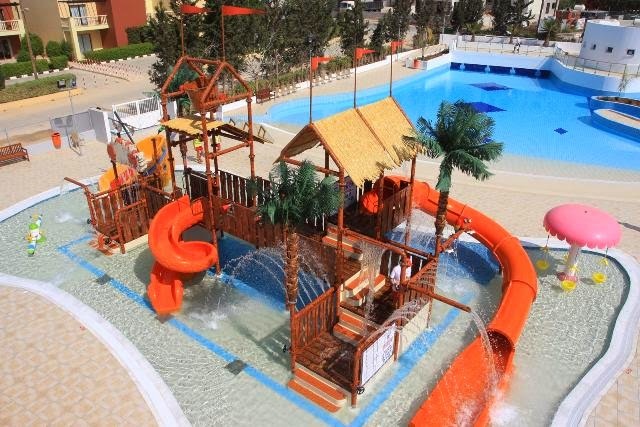 Price list for non residents: €15 for adults and €7.50 per child per day. 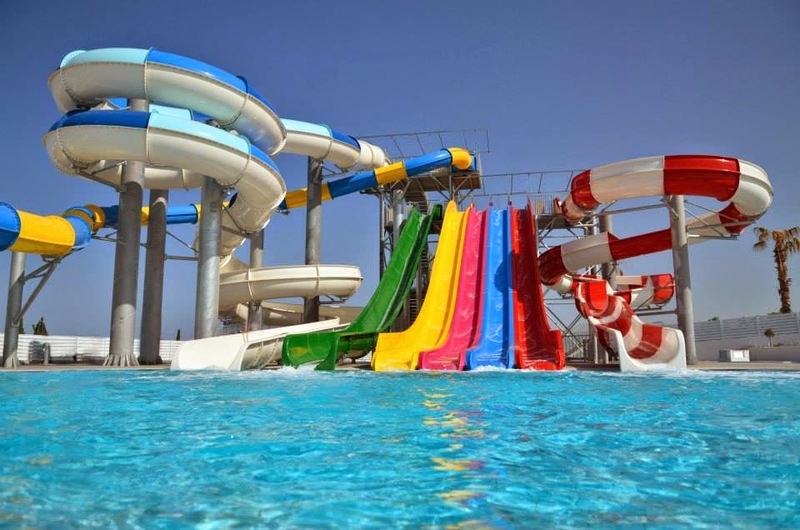 The above information are valid for 2014.